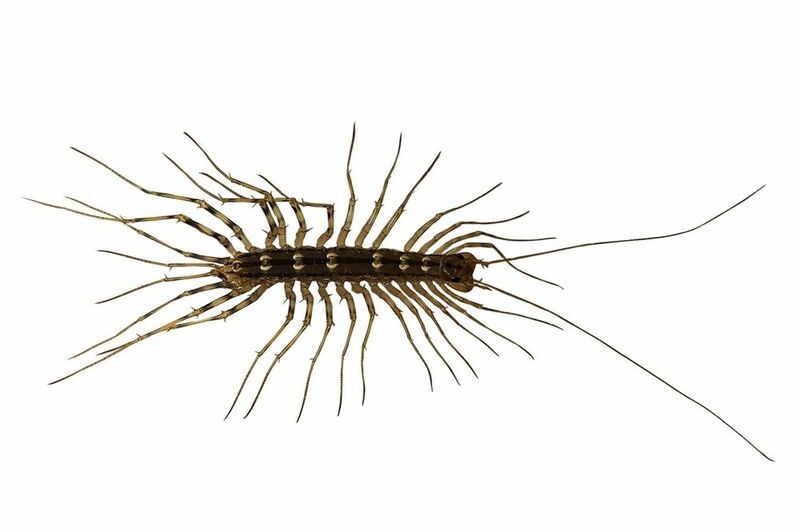 If you’ve read any other sections of this website, then you now understand that to get rid of centipedes from your house, you cannot simply rely on killing them off. This is just as true with whacking them with a shoe as it is calling in an overpriced exterminator to come and poison your home. 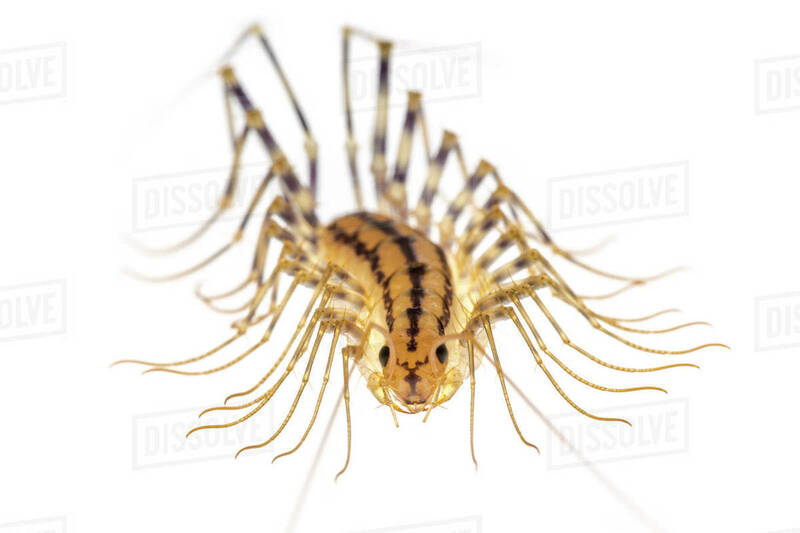 To truly get rid of house centipedes quickly, effectively, and dare I say “gracefully,” you truly need to understand why they’re in your home in the first place, and then make simple corrections within and around your home to drastically take the “appeal” away from your house. 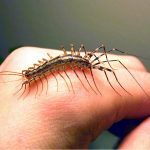 In other words, don’t give the house centipedes any reason at all to ever even WANT to step foot (after foot after foot after foot…) into your residence. 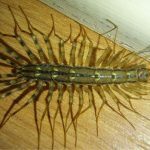 How Do You Get Rid of Centipedes? Stop Feeding Them! 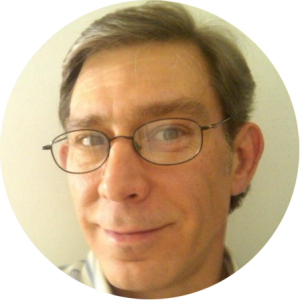 So how do you get rid of centipedes other than by taking away their “water supply?” Well, it’s completely logical. You take away their food supply, too! 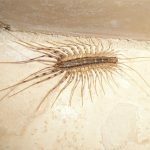 And what do house centipedes eat? 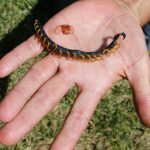 Their preferred morsels of cuisine are other creepy-crawlies that are almost as disgusting as they are. 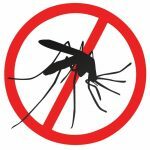 These include insects, larva, and spiders. 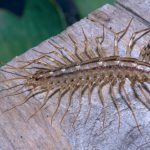 And while some people may argue that you should keep centipedes around because they do such a great job at eliminating those other nuicances, I truly believe that approaching it from the other angle is far more effective. What do I mean? Well, instead of keeping the dangerous, hideous centipedes roaming free in your living environment in order to keep your other pests at bay, why not get rid of the other pests so that the centipedes have nothing to feed on, and therefore no reason or desire to stick around? Seems far more logical to me. 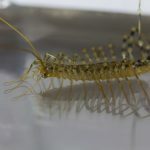 So how do you get rid of centipedes and all your other resident critters in one fell swoop? 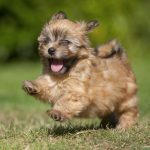 There are actually a number of ways to do this… of which I can’t go into here, but let’s just say a few simple tweaks in, on, and around your home are all that’s required. And the solution can be permanent. 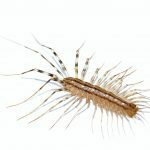 House Centipedes – What Are They?